﻿﻿The Hill Country Chapter was officially recognized on July 18, 2015 by brothers in arms that have proudly served and currently serve their country. The founders of the Texas chapter believe in supporting our nations heroes, past, present, and future. The US Veterans Motorcycle club is comprised of members from all branches of Service. 1. 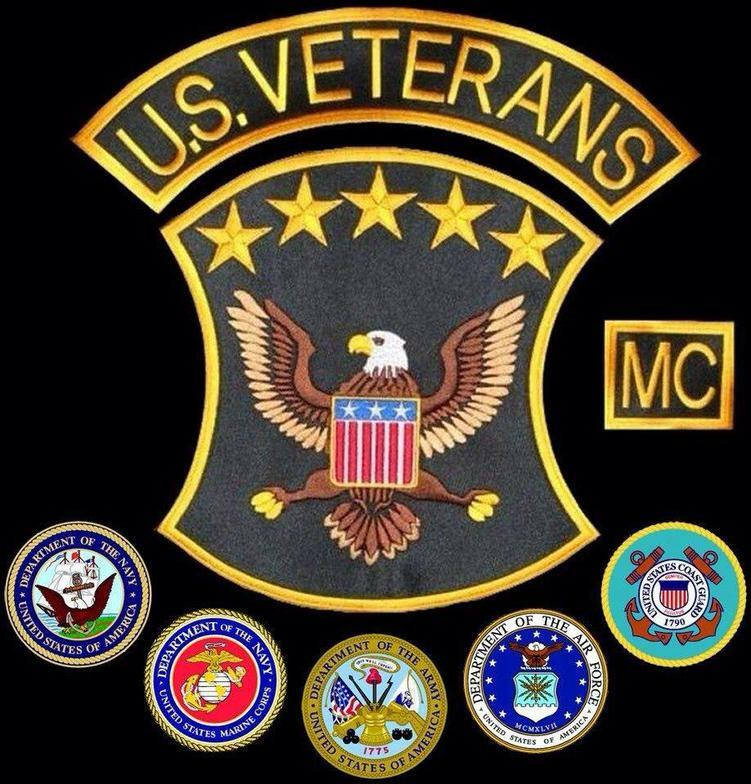 To show respect for all Veterans who served honorably. 2. To promote the true meaning of Brotherhood to all members. 3. Continue support to our active duty Military. "This MC is Dedicated to the remembrance of the sacrifices by those who gave the Ultimate and for those who still struggle today".